I’m thrilled to have three poems commended in this year’s Caterpillar Children’s Poetry Prize. Many thanks to judge John Hegley and big congratulations to winner Janet Turner whose poem ‘Auntie Aggie’ will feature in the summer 2017 issue of The Caterpillar magazine. Congratulations also to Conrad Burdekin, Richard Evans, Matt Goodfellow, Louise Greig, Lyn Halliday, Mercedes Hessleroth, Eileen Keane, Jemima Laing, John Morris, Heather F. Reid and Gabe Rothschild whose poems were all commended. Just out from Picaroon Poetry: Troubadour, a new anthology of poems about and inspired by music. From ‘a drunk woman sings along note perfect to Joni Mitchell,’ via ‘Rock ‘N’ Roll Brexit,’ to ‘I am Morris-dancing inside’, the poems pay homage to the vital role of every kind of music in all of our lives. 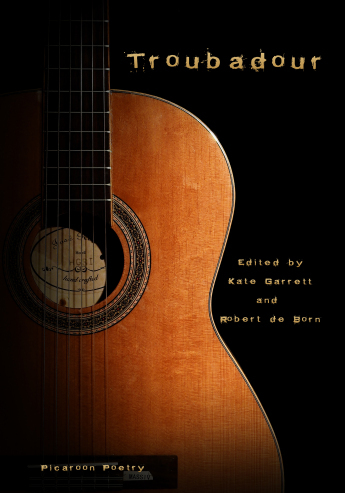 Edited by Kate Garrett and Robert de Born, Troubadour is available now from Lulu and coming soon to Amazon. 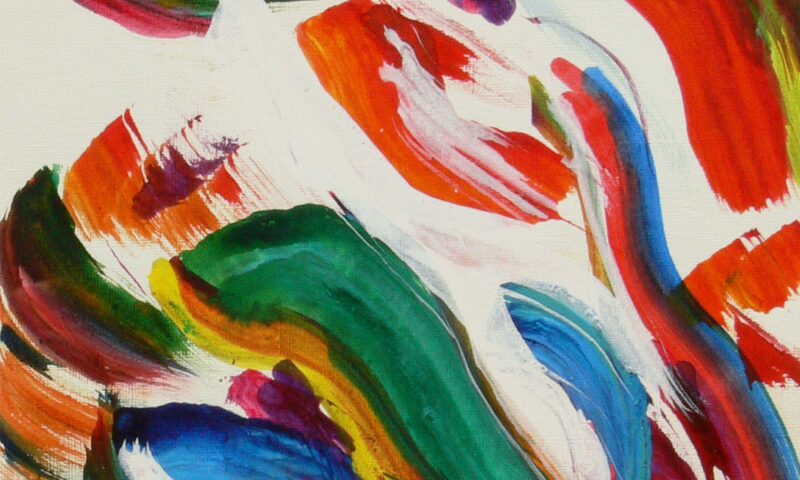 Featuring poems by Mab Jones, Daniel Fitzpatrick, Stephen Watt, Gareth Writer-Davies, Jack Little, Joanna Darling, Cora Greenhill, Srinjay Chakravarti, Paul Brookes, Kersten Christianson, Tim Dwyer, Peter Branson, Mark Totterdell, Sarah L Dixon, Marc Woodward, Susan Taylor, Karen Dennison, Lesley Quayle, Bobby Steve Baker, Lyndi Bell O’Laughlin, Oz Hardwick, Simon Williams, Cathy Bryant, Laura McKee, Emma Lee, Mike Alexander, Elizabeth Gibson, Danni Matthews, Victoria McNulty, Attila the Stockbroker, Joe Williams, Robert Avery, Rachel Nix, Bree A. Rolfe, Al McClimens, Kerry O’Shea, Janette Ayachi, Jennifer Hambrick, Rikki Santer, Mark J. Mitchell, Rosie Garland – and me.